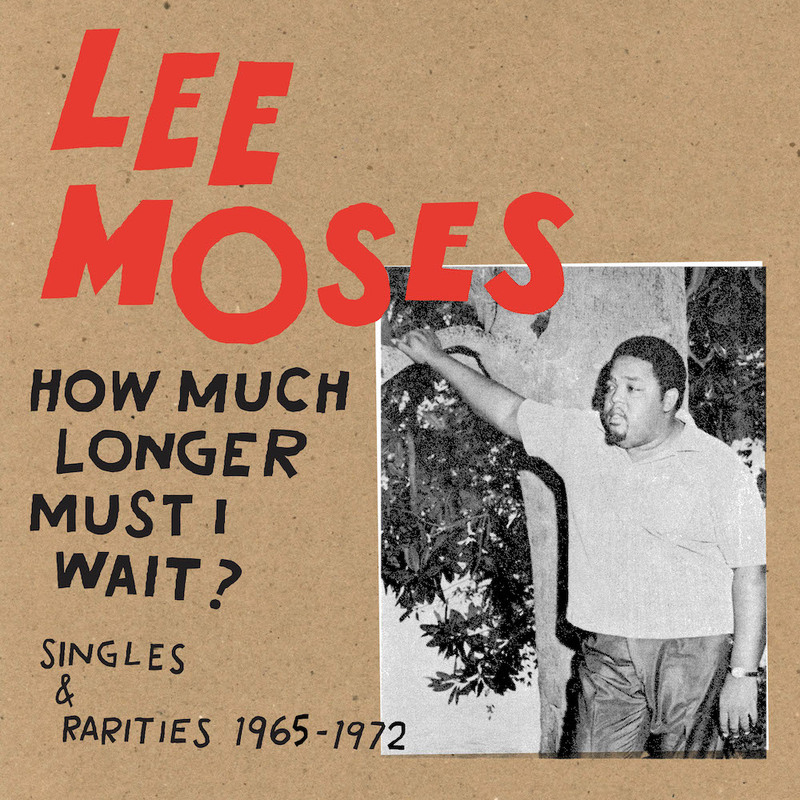 Enigmatic singer Lee Moses' rarities collected on How Much Longer Must I Wait? 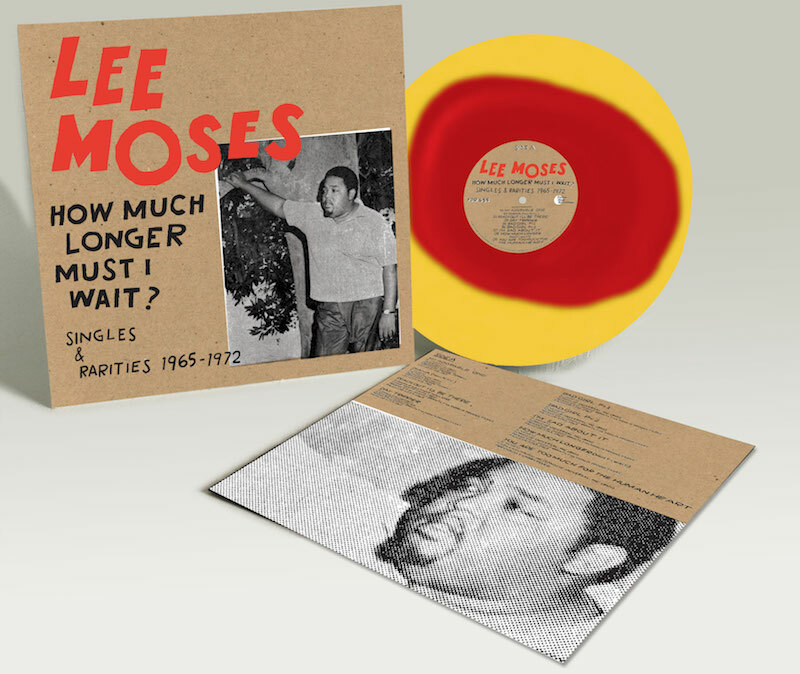 Enigmatic singer Lee Moses' rarities collected on How Much Longer Must I Wait? Featuring three previously unreleased singles from the soulful “mystery man”. Seattle label Light in the Attic are set to release a collection of Lee Moses’ non-album tracks and B-sides entitled How Much Longer Must I Wait? – Singles & Rarities 1965-1972, this May. Southern soul singer Lee Moses began his career in the clubs of Atlanta, where he performed alongside the likes of Gladys Knight. Later came a move New York, where he found some success with his only LP Time and Place, before returning to Atlanta as his bid for stardom faltered. With not much known about Moses’ life and unheralded career, this compilation hopes to shed more light on a story which began with the reissue of Time and Place in 2016. This new project will instead feature material pre-dating the LP, including a series of 45s recorded with Atlanta producer Johnny Brantley and three previously unreleased tracks. How Much Longer Must I Wait? is set for release on 24th May and will come as a standard vinyl edition, housed in a deluxe Kraft-board jacket, as well as a limited edition available directly from Light In The Attic. Take a closer look at the artwork bellow or head over to Light in the Attic to pre-order a copy.